A space-tacular salute to legendary KISS axeman Ace Frehley performed by the legions of rockstars he inspired! SKU: 2146. Categories: Audio CD, Deadline, Rock. Features performances by metal giants Dimebag Darrell, Jeff Watson (ex-Night Ranger) plus members of Megadeth, Anthrax, L.A. Guns, Skid Row and more! 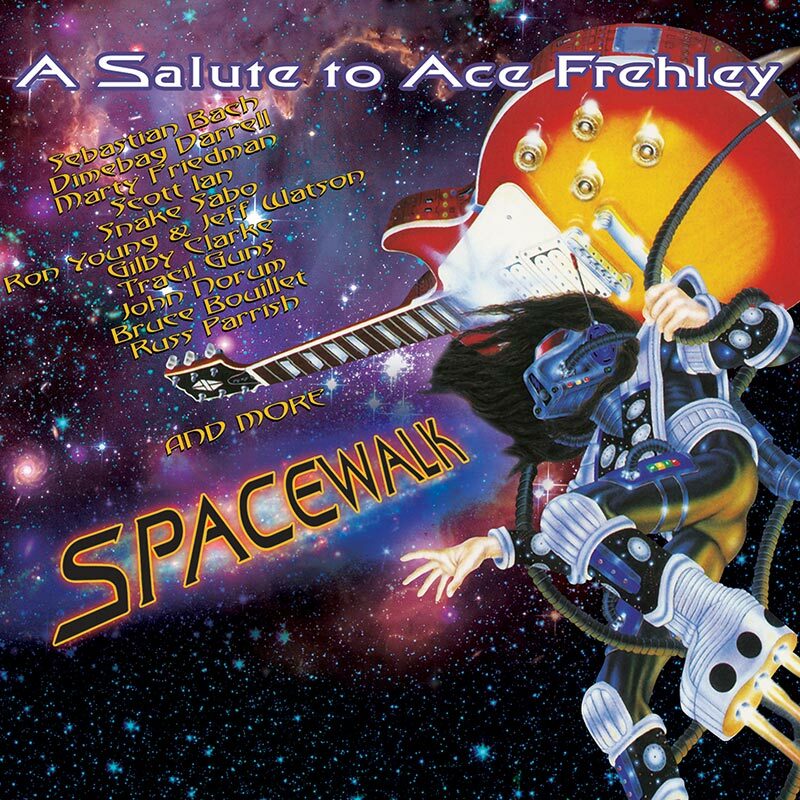 Packaged in a digipak, this collection includes blistering versions of songs from Frehley’s platinum-selling debut solo album including “New York Groove” and “Snowblind” plus Frehley-penned KISS classics “Shock Me,” “Cold Gin” and more!